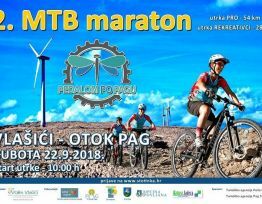 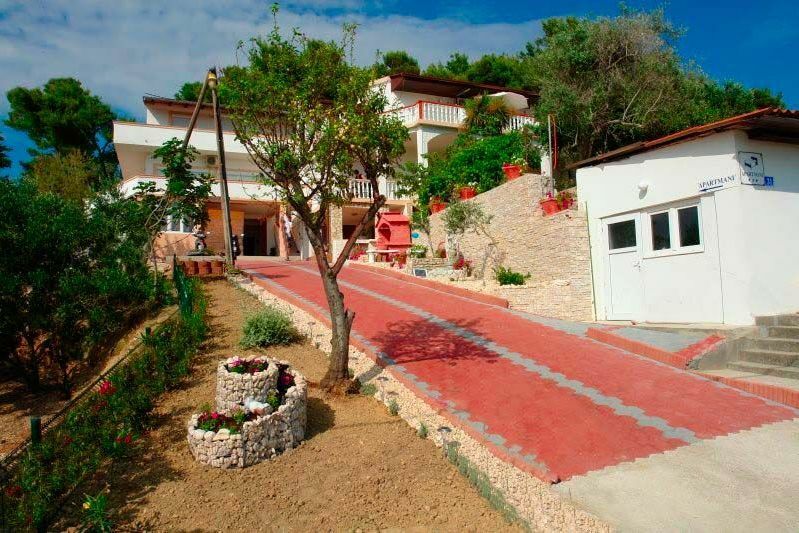 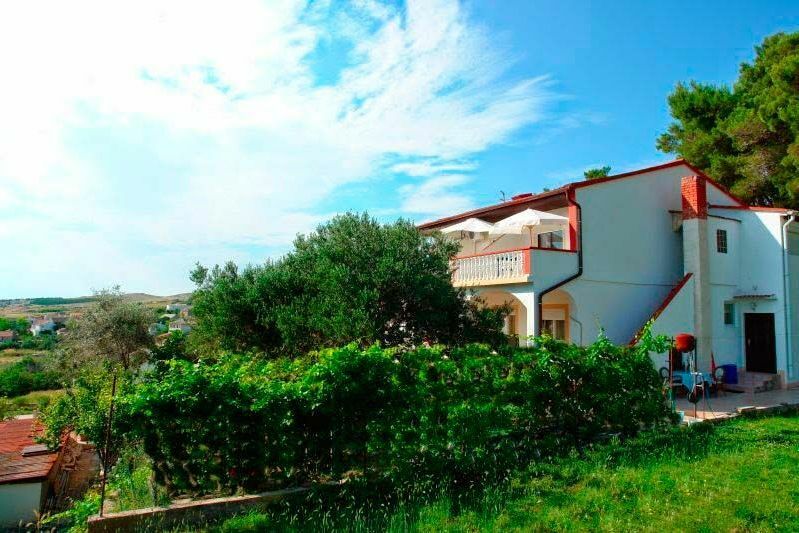 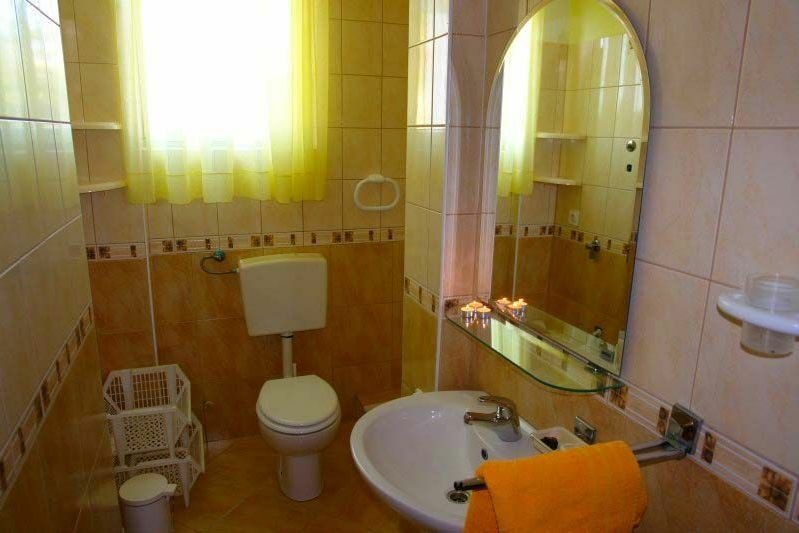 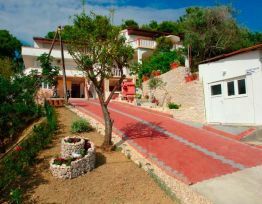 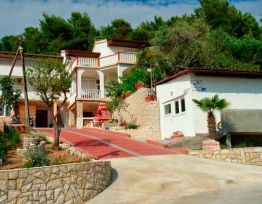 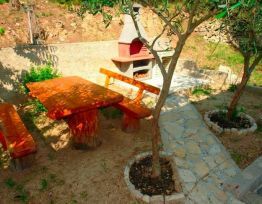 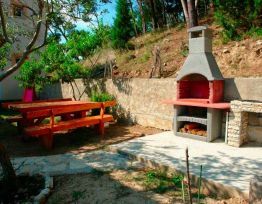 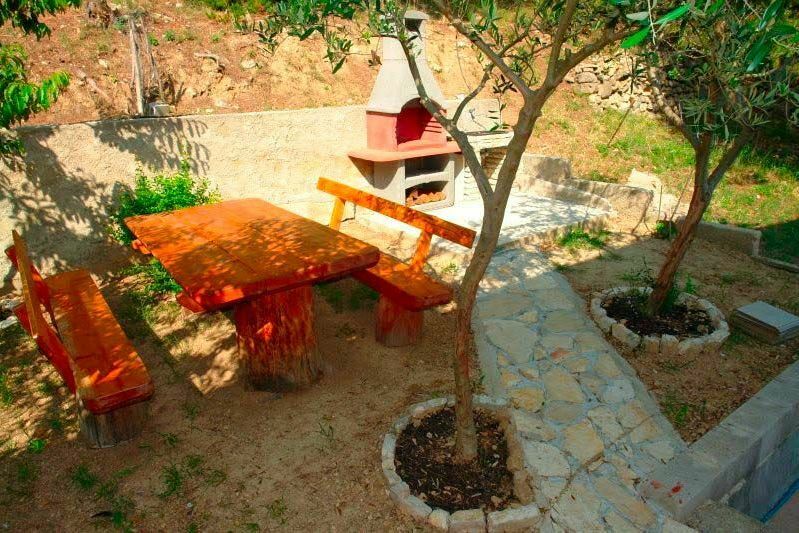 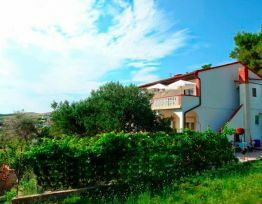 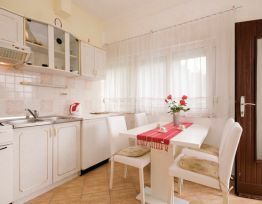 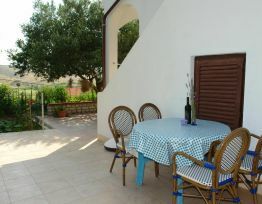 We invite you to spend your holiday in Rajko apartments in Vlašići on the island of Pag! 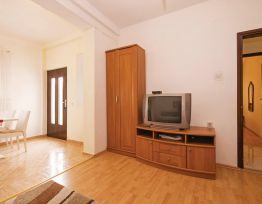 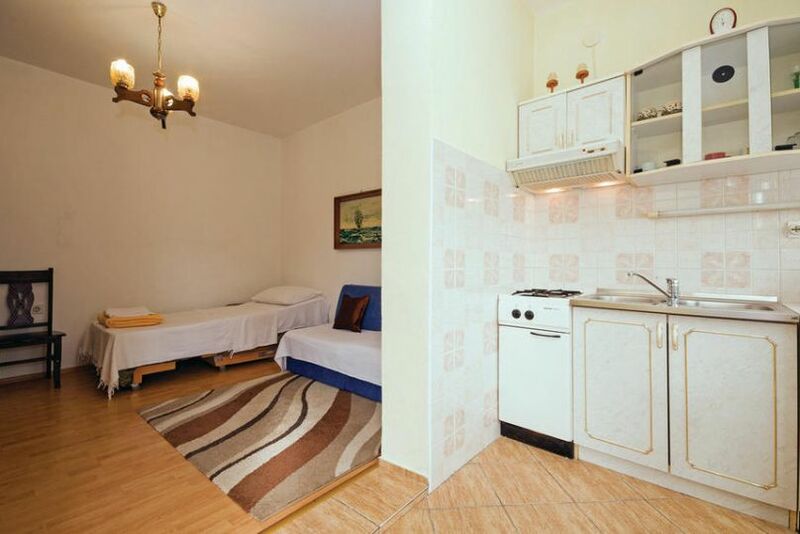 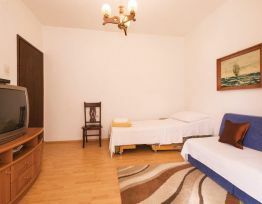 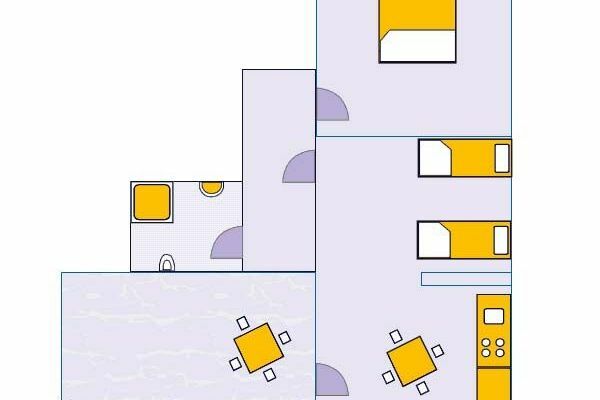 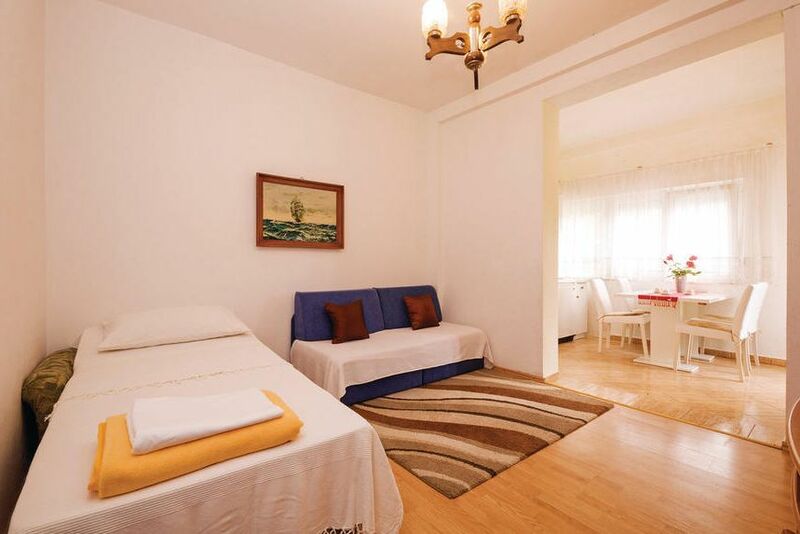 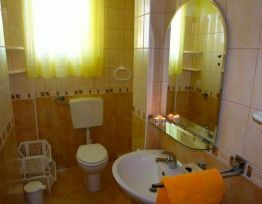 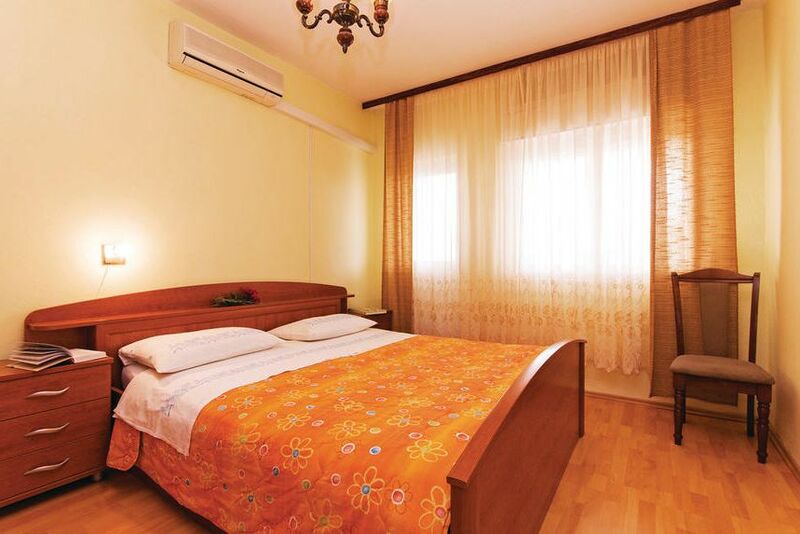 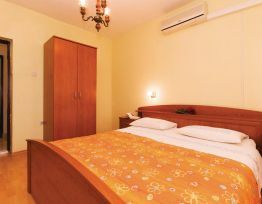 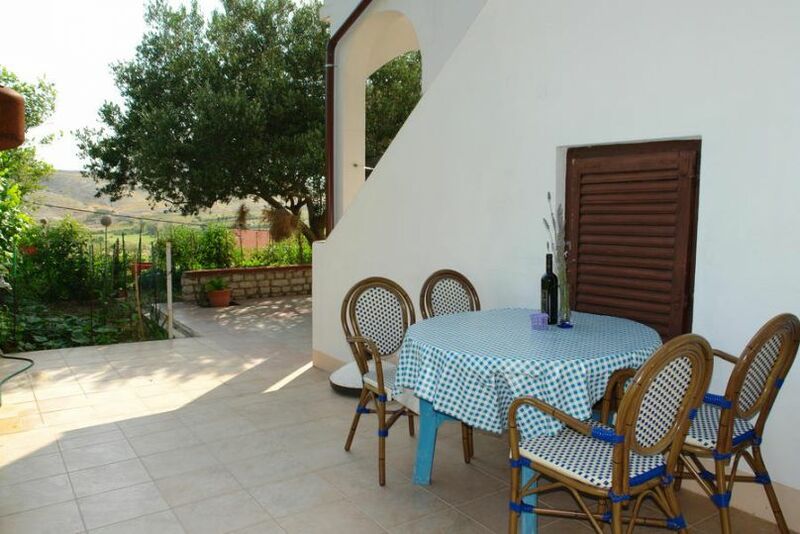 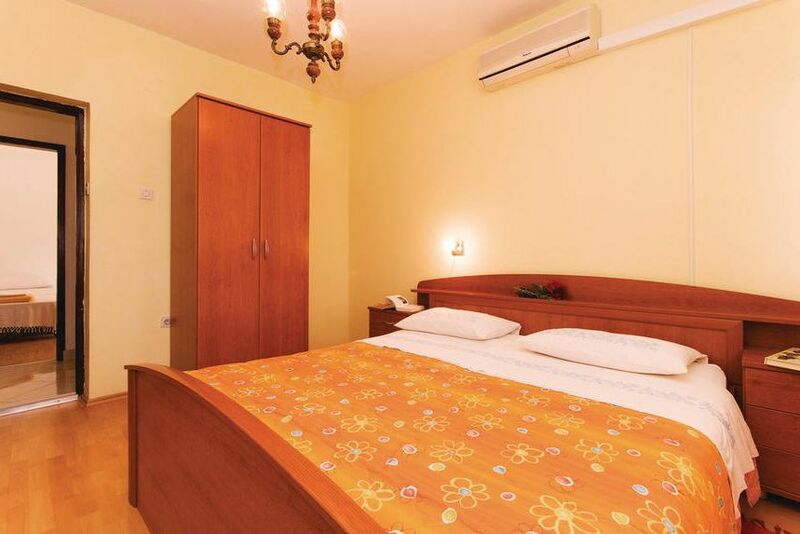 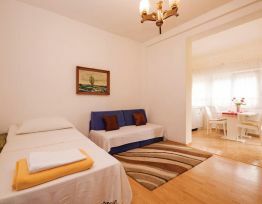 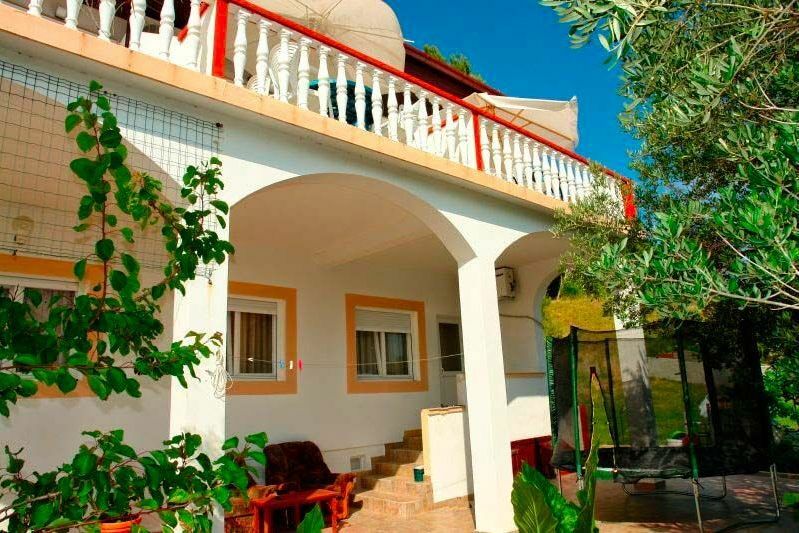 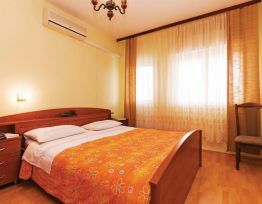 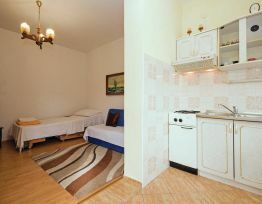 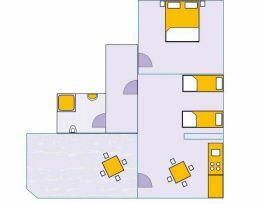 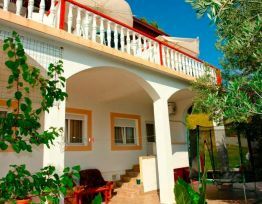 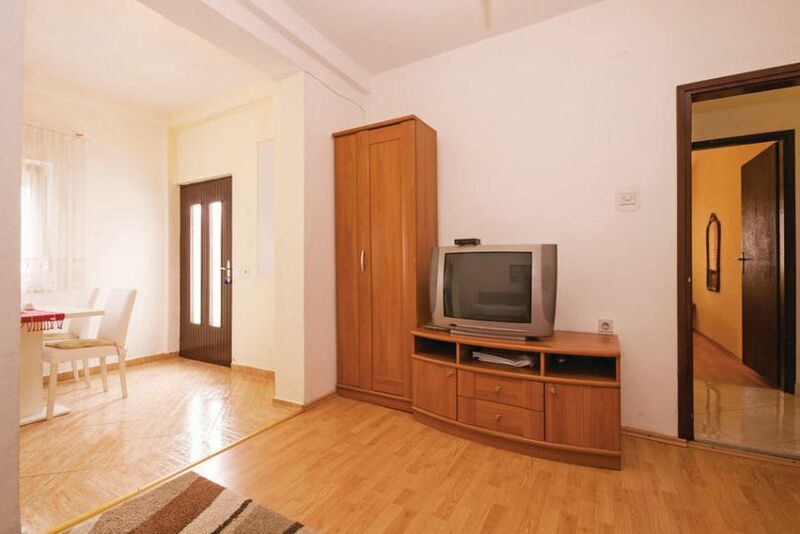 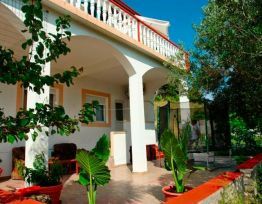 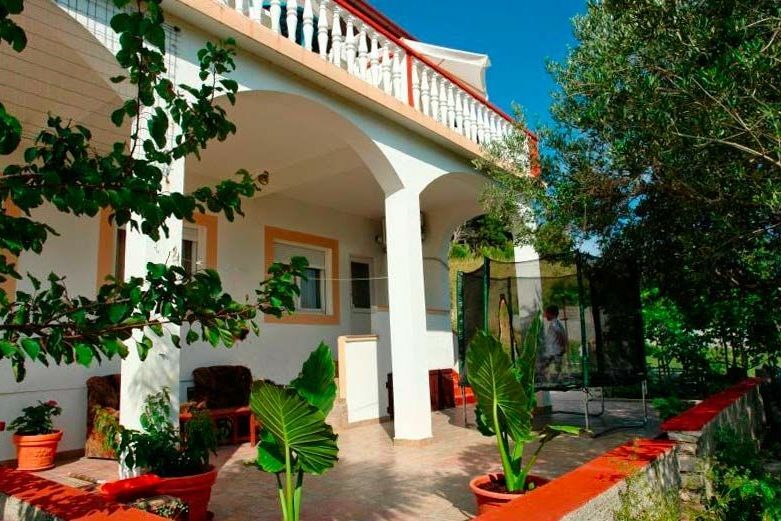 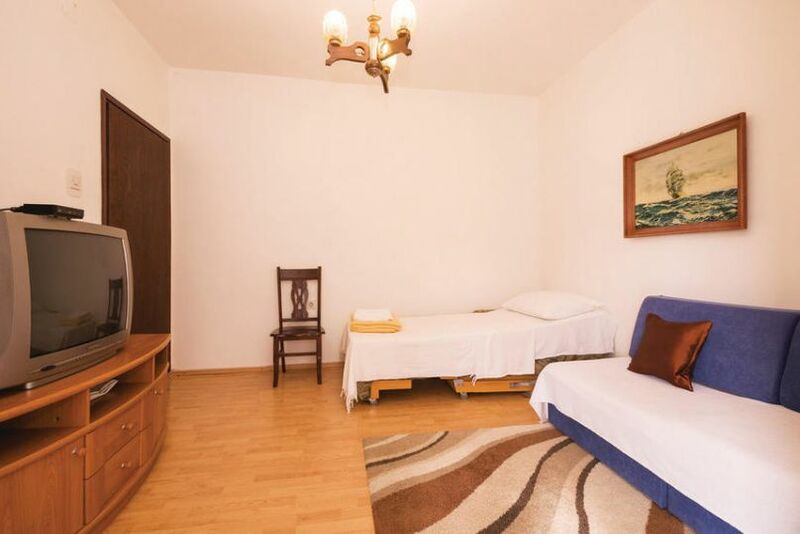 Accommodation in three apartments for 2-4 persons. 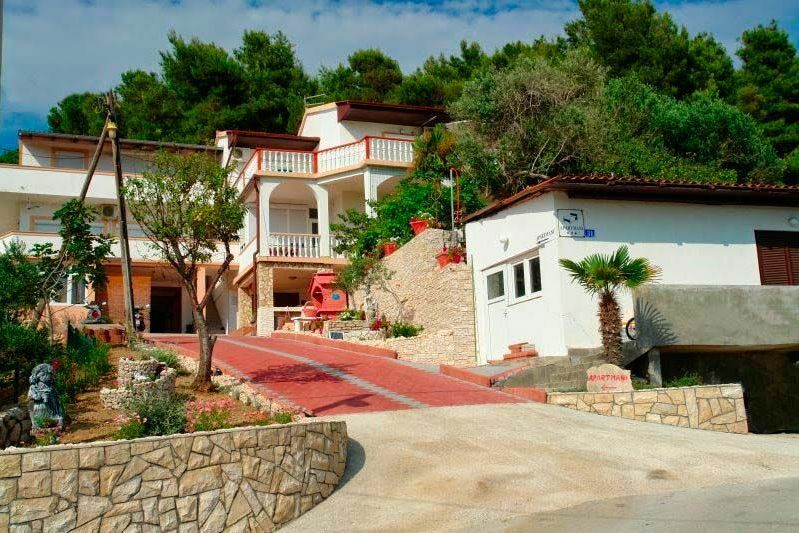 House is 150meters from the beach. 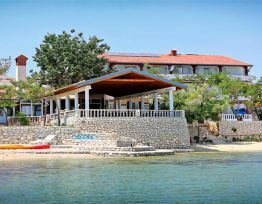 Sandy beach in Vlašići is one of the most beautiful beaches on the island of Pag! 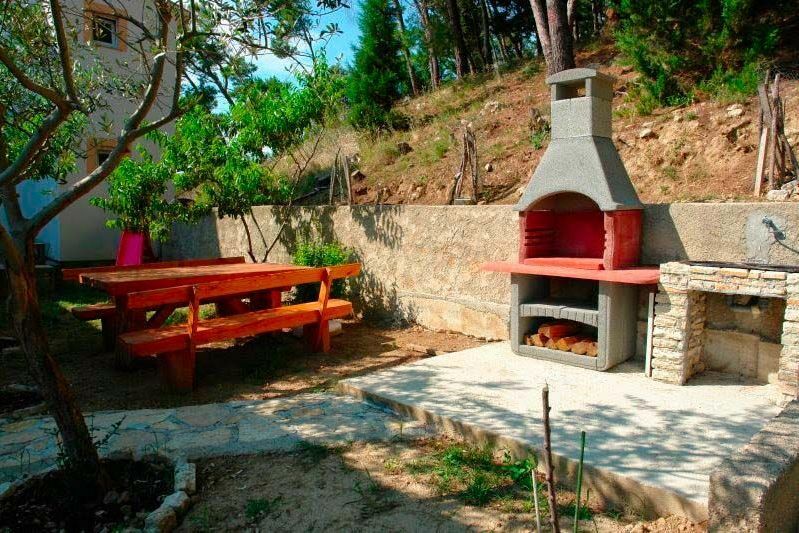 Vlašići is a small village just made for a peaceful family vacation.